Near Kailua town along Kalaheo Avenue is the Beachside neighborhood. A white sandy beach is the highlight of this area. 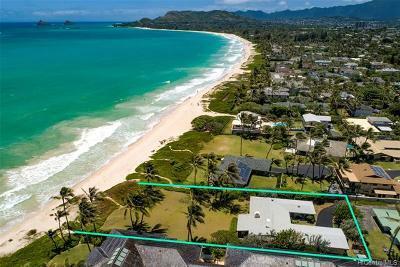 Access paths between homes allow the public to enjoy the sand and water here, but you'll find it relatively uncrowded compared to Kailua Beach Park. Beachside neighborhood homes are either on the beach or very close. 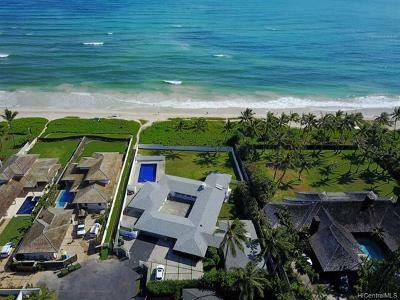 The most expensive homes have nice wide lots directly on the beach. Homes in the more affordable price ranges have footpaths to the beach or may be across the street from the beach. 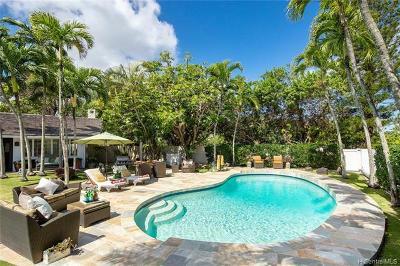 Beachside's lowest priced properties list for around $1.5 million and the highest priced homes sell for upwards of $20 million. A well known section of Beachside is Kailuana. 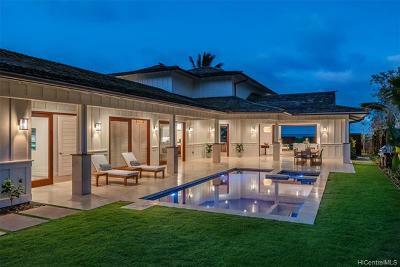 It has two streets: Kailuana Place and Kailuana Loop. 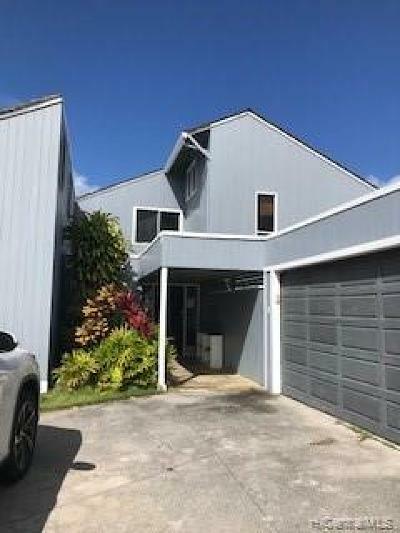 Kailuana Place has thirteen homes adjacent to the Kawainui Canal, which is a nice way to kayak out to the open ocean. 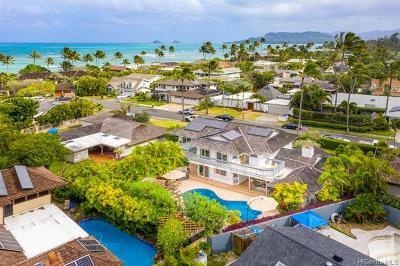 Kailuana Loop has homes right on the sandy beach and on this street the highest priced sale of a home in Kailua took place in 2006, at $24 million. 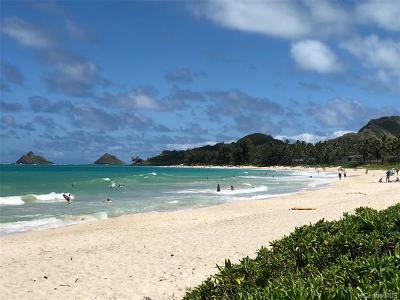 From Honolulu, take the Pali Highway (61) to Kailua. Proceed straight into Kailua town and to the end of the street. At the intersection, take a left turn onto North Kalaheo Avenue. That's it - you're at Beachside! 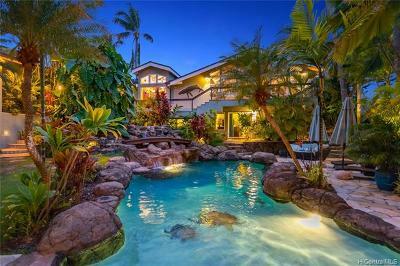 Okay, now you want to see some of these wonderful homes. 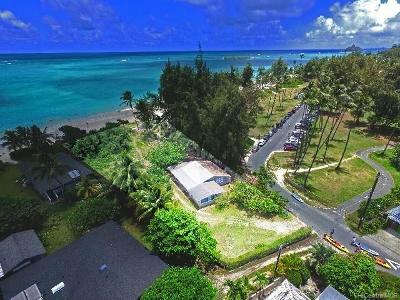 Take a right turn onto Ka'apuni Drive, Palione Place, Dune Circle or any of the other roads going towards the ocean and checkout Kailua's beachside lifestyle. When you've driven down North Kalaheo Avenue to Pinky's Restaurant, you're exiting Beachside and heading into Aikahi Park, another Kailua neighborhood. Visit our sellers page and see how Mike can sell your Beachside home with top notch service.